Put a little gravel in your travel. 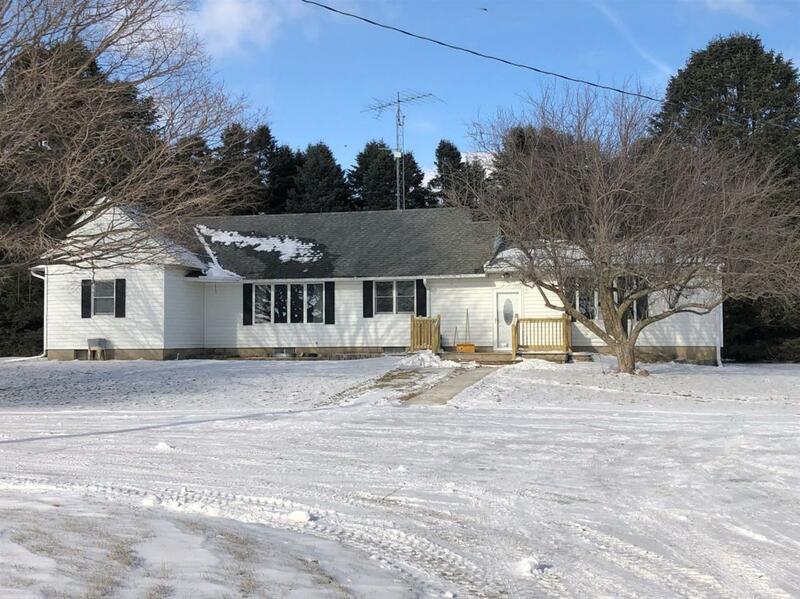 This acreage is located just outside of Britt. 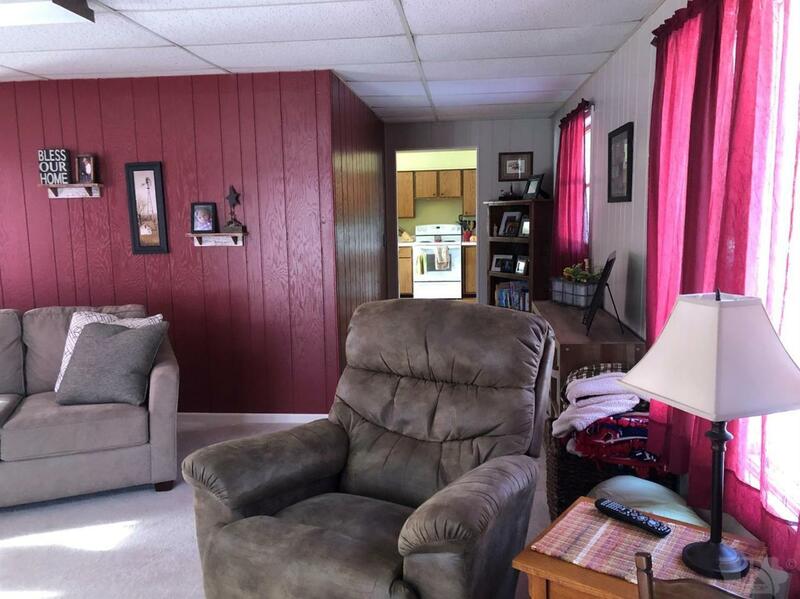 This three bedroom ranch has had a lot of remodeling. New sheetrock, flooring, lighting and woodwork. New laundry room/pantry located right off of the bedrooms and all new full bathroom too. 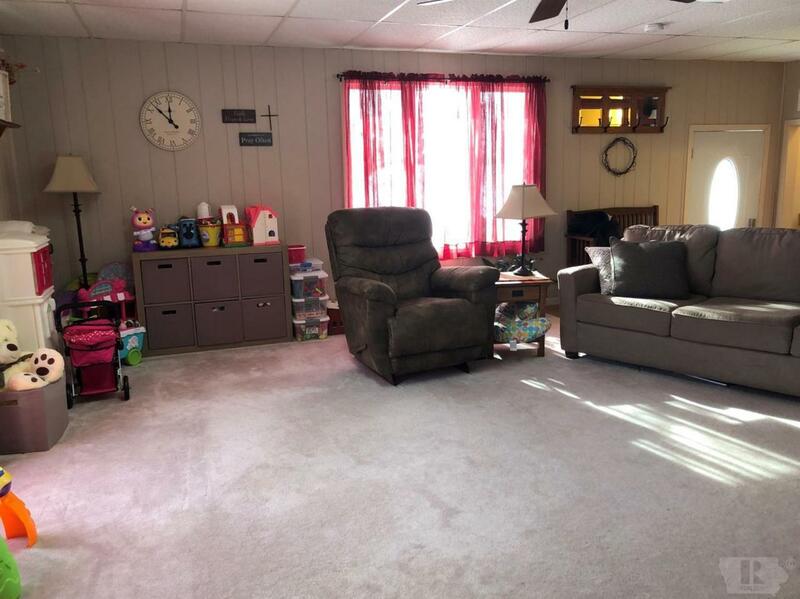 This home has lots of storage with walk-up attic and basement w/ shelving. 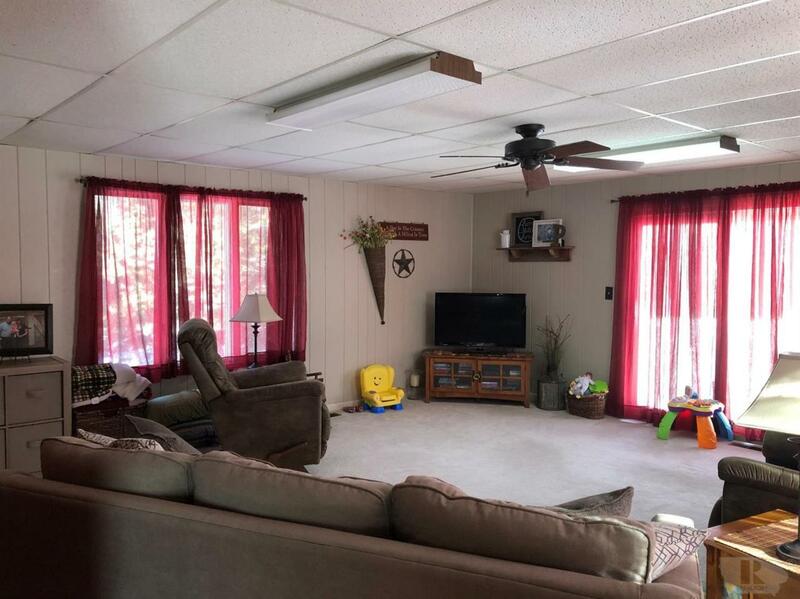 Home has newer insulation, deck, landscaping and insulated/ heat in extra large garage (24x40). Acreage has 50x75 steel building with dirt floor, chicken coop, smaller building w/ fencing for small animals and a couple of bins. Great grove, well maintained yard and nice location. Seller is offering $3500 concession for new septic installation, will be buyer's responsibility.